Burkittsville is a small community located in the southwestern section of Frederick County, Maryland. With a population of about 175, Burkittsville is a well preserved rural town. That of course means that we have a great sense of community pride and commitment, including the work of the Burkittsville Ruritan Club. 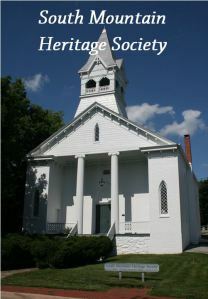 Originally settled in the 1740s, Burkittsville began to take shape in the early 19th century when two landowners, Captain Joshua Harley, a Revolutionary War Veteran, and Henry Burkett, a farmer from Bucks County, Pennsylvania, began dividing their land holdings along an ancient Indian hunting trail which became Main Street. Harley built a store in 1821, and three years later, became the town’s first postmaster. By the time of the Civil War, Burkittsville was a thriving industrial and commercial center of 250 residents. On Sunday, September 14, 1862, Union and Confederate soldiers clashed on the mountain within a mile of the town in the Battle of South Mountain. For the next four months, the town became a field hospital, with every available building being put to use to house hundreds of wounded soldiers. Burkittsville remained a commercial center for the region until the latter half of the twentieth century. Today, agriculture remains the chief industry of the community, and most residents commute to work in the Washington D.C./Baltimore Metro Area. 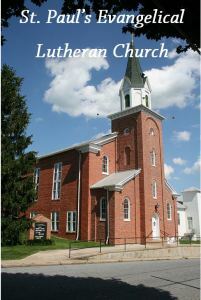 There are several organizations in Burkittsville, including the Burkittsville Ruritan Club, St. Paul’s Evangelical Lutheran Church, and the South Mountain Heritage Society. The town is incorporated, and is governed by a mayor and a 3-member council. 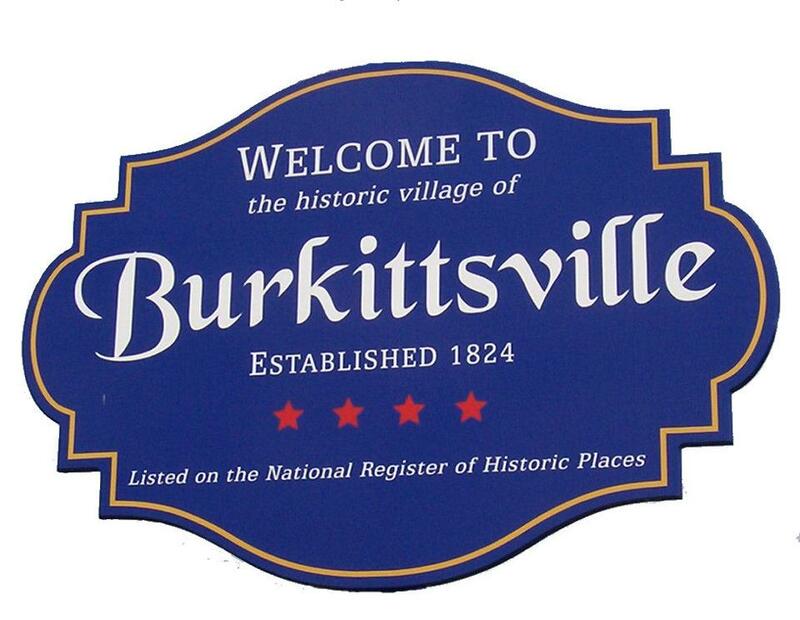 We hope you will visit our historic community and enjoy what Burkittsville has to offer!